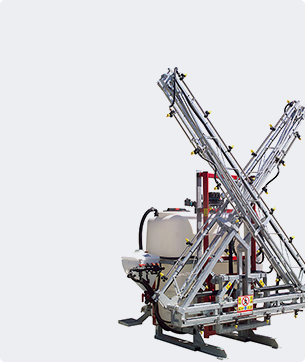 All major brands of farm equipment available in stock to provide custom build solutions that suit your requirement. 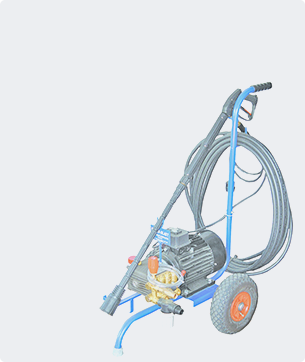 Availability of spares and experts for a quick response to your service needs in workshop or field and get you back to work with minimum time lost. 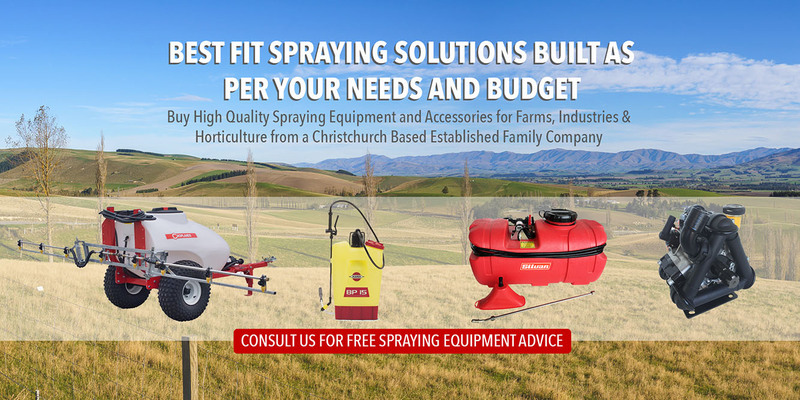 On all tractor mounted and trailing sprayers in the Canterbury area. Every requirement is unique and so should be the solution. 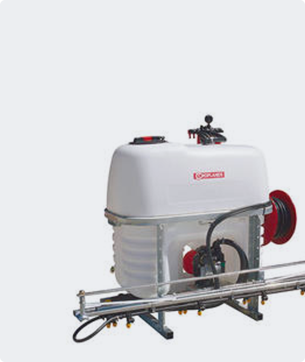 With over 150 types of sprayers and accessories from 10 popular brands, you can be assured to get the equipment that suits your needs exactly . 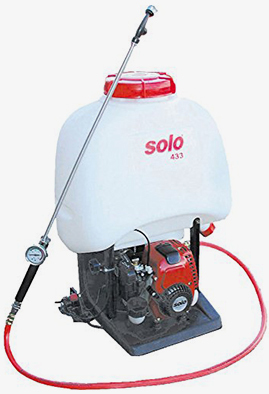 The Solo 433 is a 4 stroke high pressure sprayer that Is ideal for reaching further with your spray, we have telescopic lances available along with a brass adjustable nozzle which we have modified specifically for concrete applications. 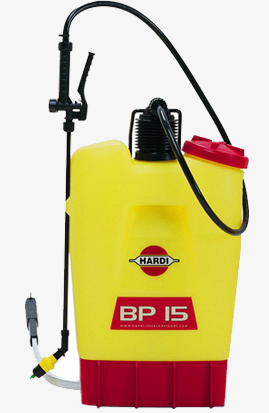 The Hardi Backpack sprayer is ideal for the home gardener, hobby farmer, small business and pest control operator. 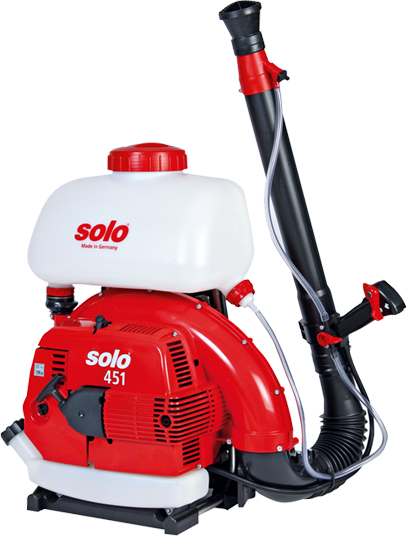 Used to apply weed and pest control products to areas with difficult access. 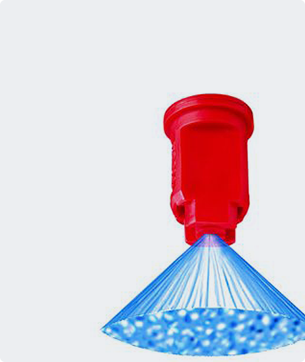 Can't Find a Solution That Meets Your Requirements?